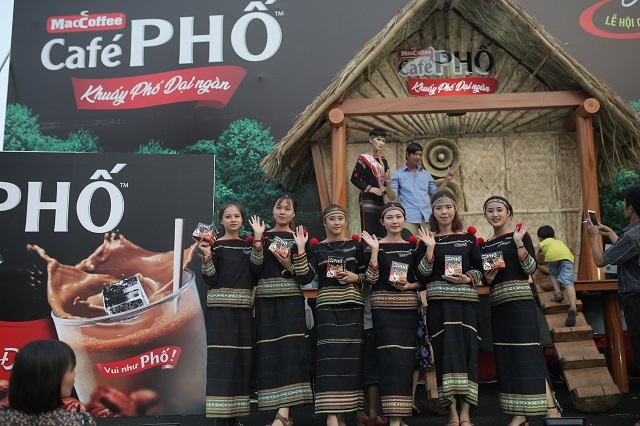 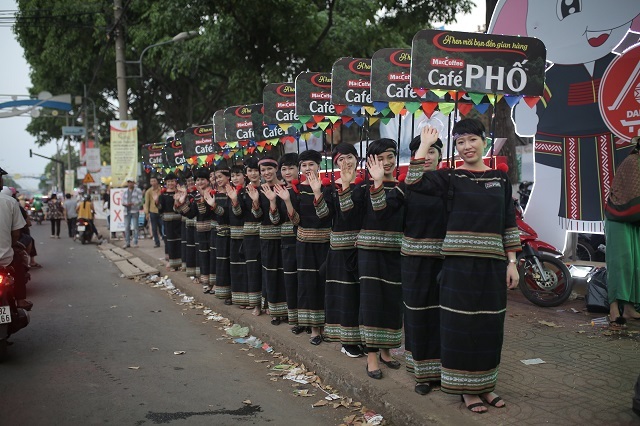 From 8 to 13 March, Café PHO participated one of the most exciting Coffee Festival in Vietnam! 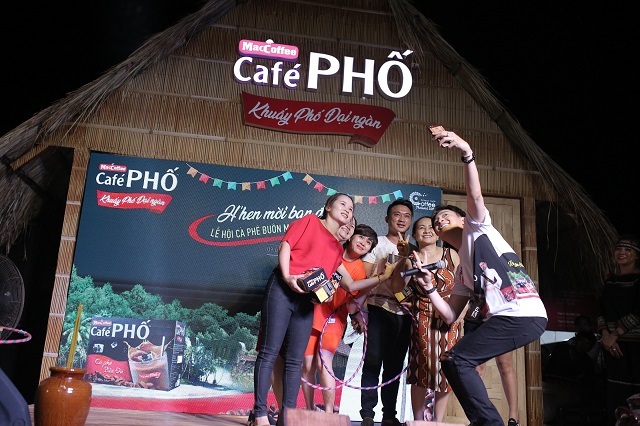 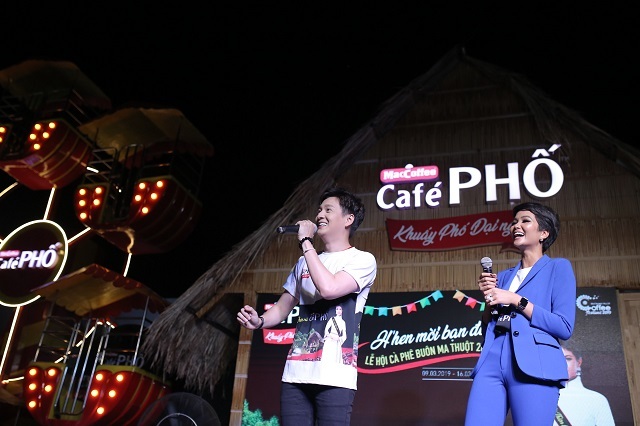 We are proud to have a special appearance of Miss Universe Vietnam and Café PHO’s goodwill ambassador, H’hen Nie, who mingled with fans and promoted Vietnam’s favourite instant iced coffee. 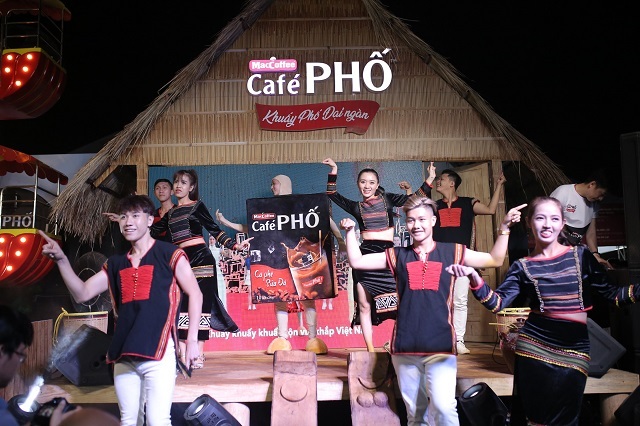 In the evening, we had performances by popular singers, drummers and DJs, as well as interactive games to entertain the crowd. 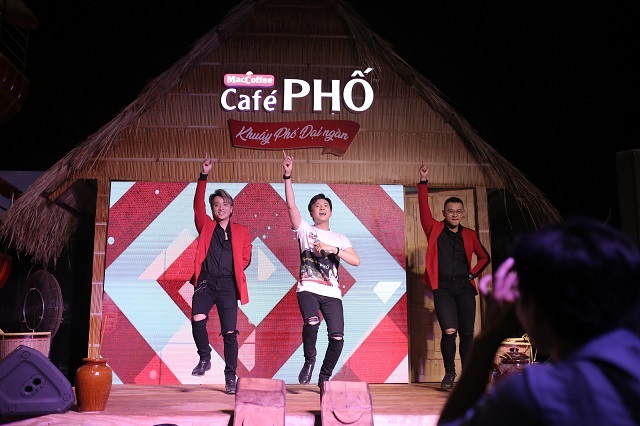 It was one of the most unforgettable event ever for Café PHO!